Learn more about Frequency Specific Microcurrent (FSM) from the developer, Dr. Carolyn McMakin. FSM is an exciting new way of treating nerve, muscle pain, and many other conditions using specific frequencies and micro amperage current. Dr. Carolyn McMakin developed Frequency Specific Microcurrent (FSM) in 1996 and began teaching it in 1997. She has a part-time practice, consults with and treats professional teams and elite athletes, and does clinical research and teaches FSM seminars in the US and abroad. 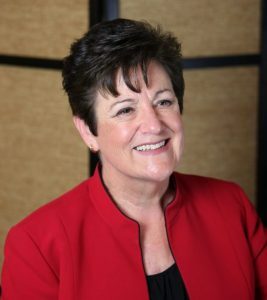 She has lectured at the National Institutes of Health and at medical conferences in the US, England, Ireland and Australia on the subjects of fibromyalgia and myofascial pain syndrome, fibromyalgia associated with cervical spine trauma and on the differential diagnosis and treatment of pain and pain syndromes and sports injuries. 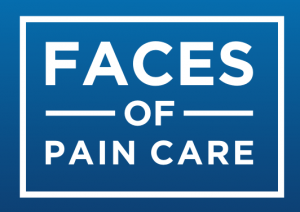 She has authored seven peer-reviewed articles, four book chapters and two abstracts in the areas of chronic pain and differential diagnosis.